A large tract like this, so close to town, is a difficult find! 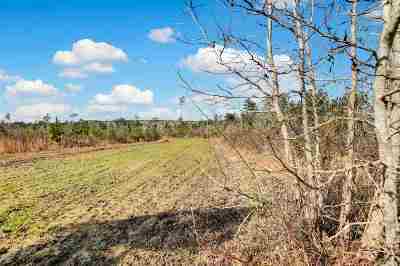 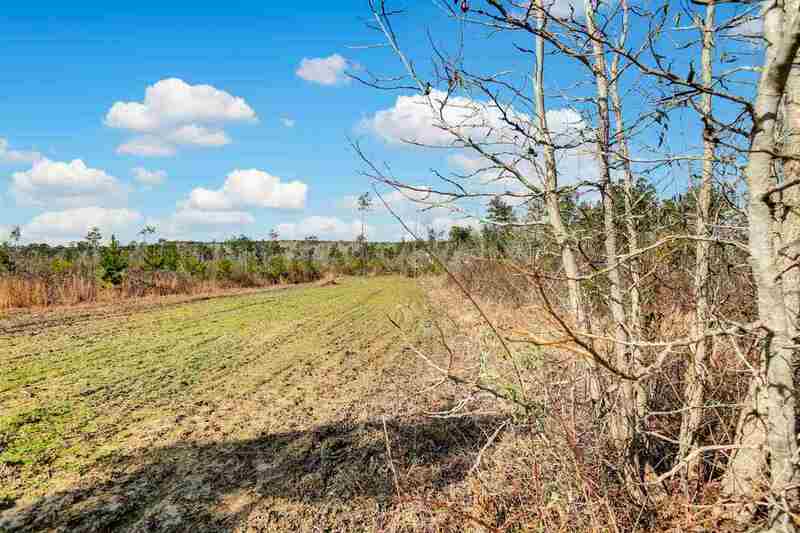 You can be on your property within 25 minutes of leaving the office as this tract is located just off Highway 18 south of Brandon. The land consist of primarily pine timber of various ages which allows maximum profitability from rotational thinning and final harvest. 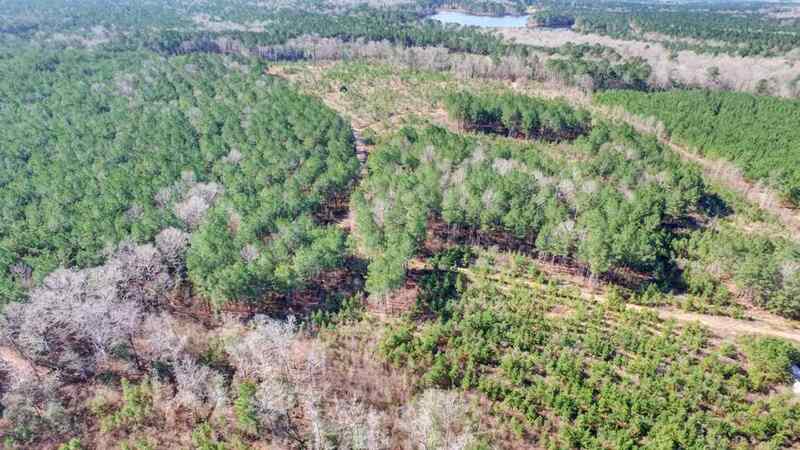 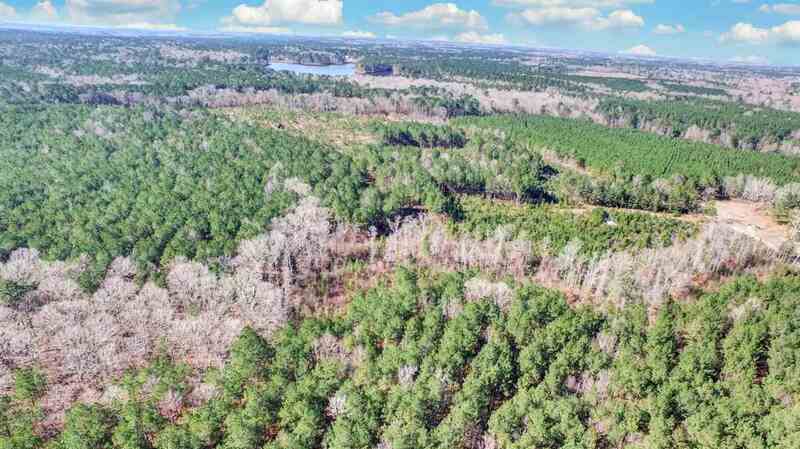 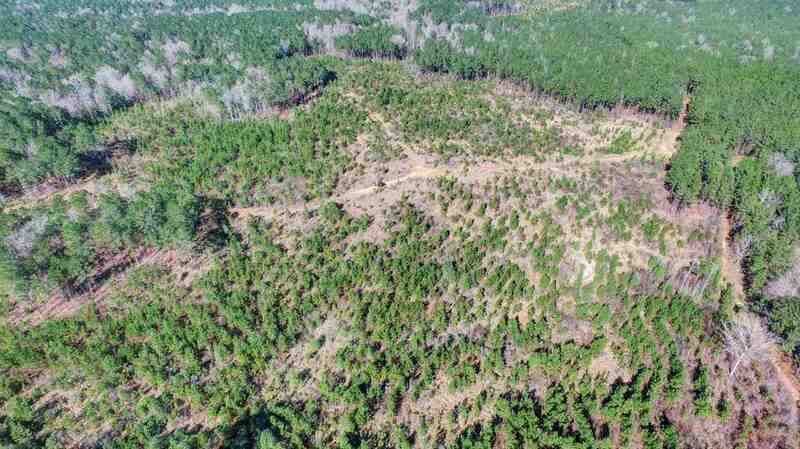 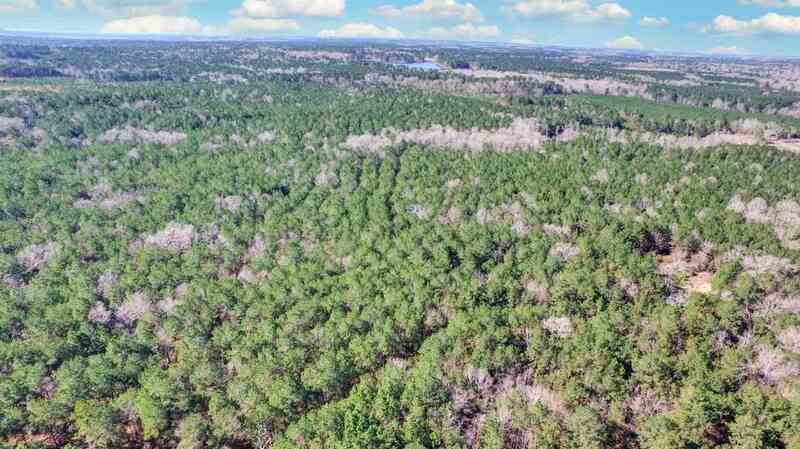 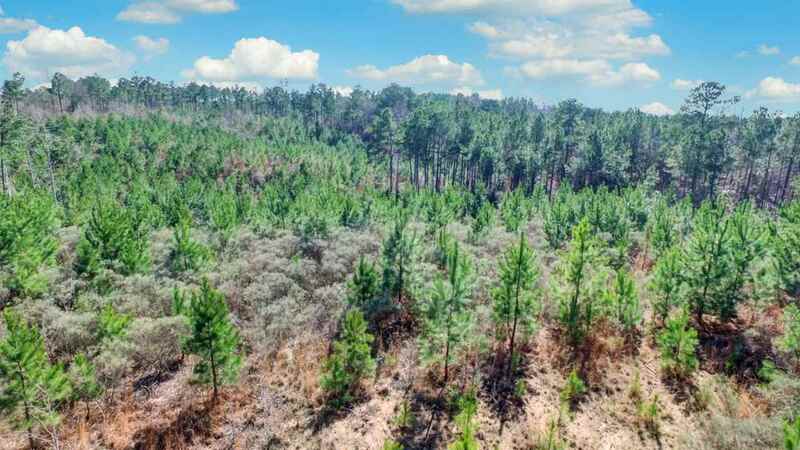 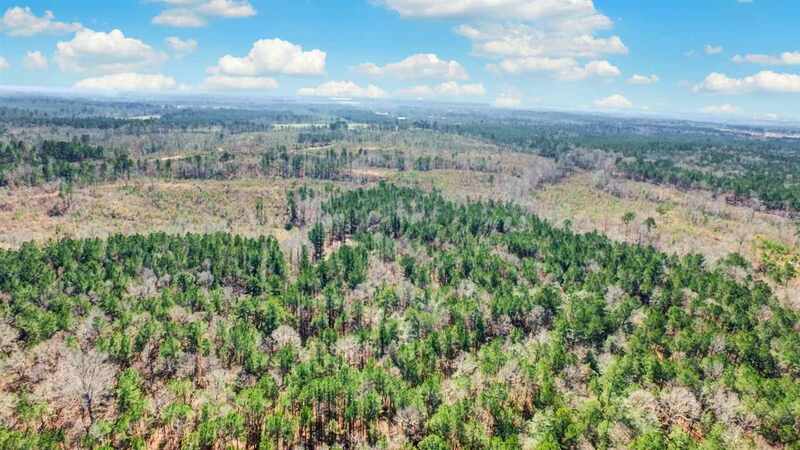 The estimated age groups are as follows: â¢ 3 Year Old Plantation 200+/- acres â¢ 8 Year Old Plantation 150 +/- acres â¢ 16 Year Old Plantation 400+/- acres â¢ 22 Year Old Plantation 150 +/- acres â¢ 25+ Year Old Plantation 100+/- acres â¢ Mature Hardwood 50+/- acres The 16, 22 and 25+ stands actually need thinning NOW. 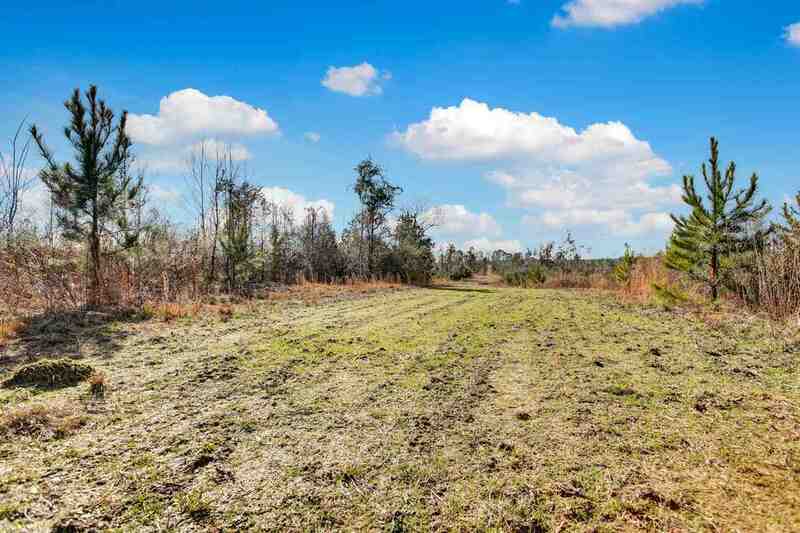 There are 10 established food plots and the road system throughout the property is really amazing (10+ miles) allowing you access to all points of the tract. 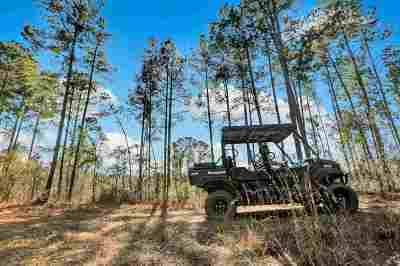 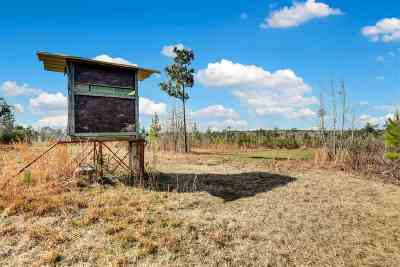 The deer and turkey population is abundant , so you can enjoy this land basically year round. The property adjoins Springwater Ranch and has two easy access points. 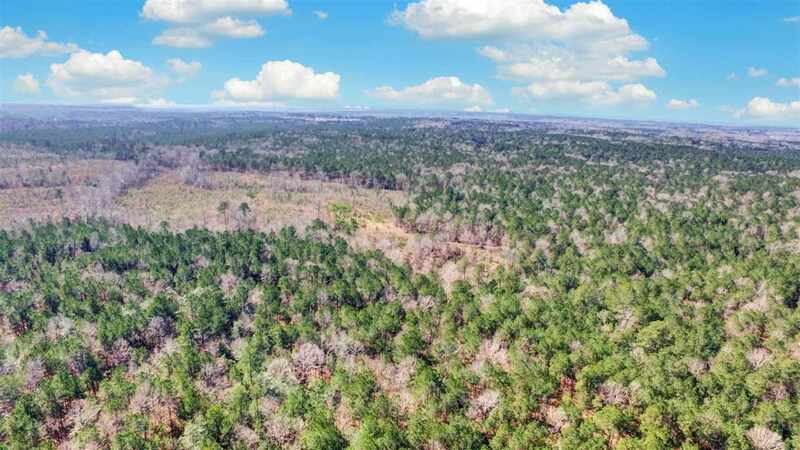 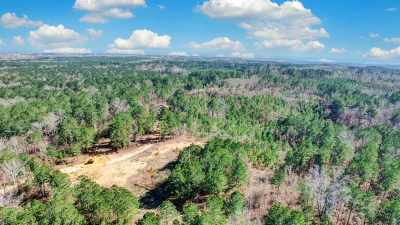 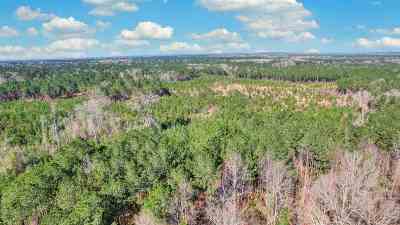 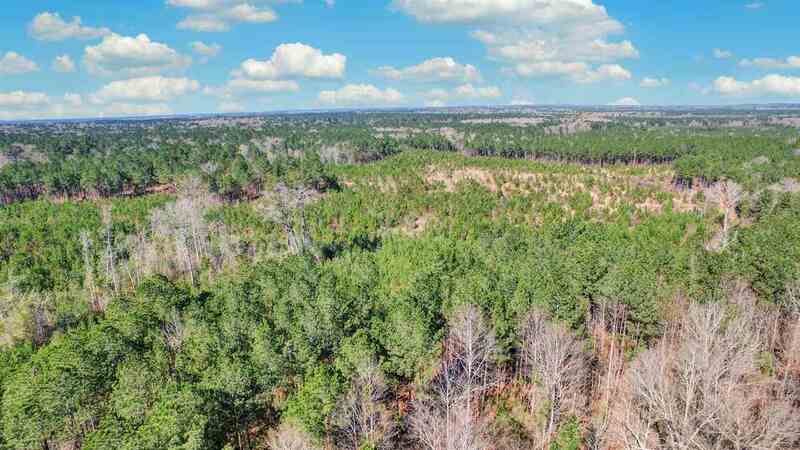 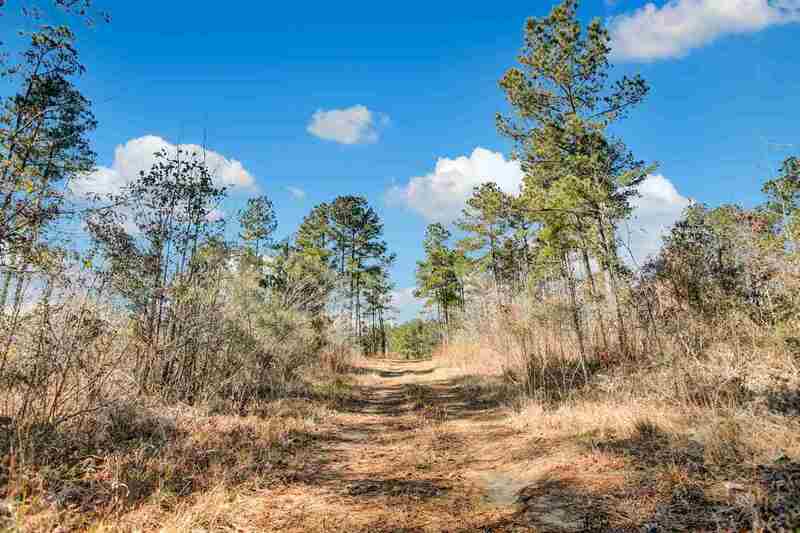 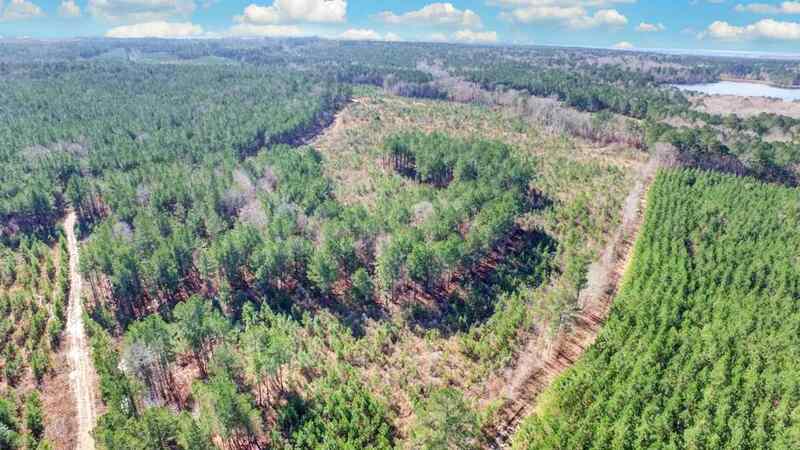 If you are looking to purchase a tract that will cash flow for you, as well as provide the relaxing outdoor fun for your family for years to come, you need to take a look at this one.